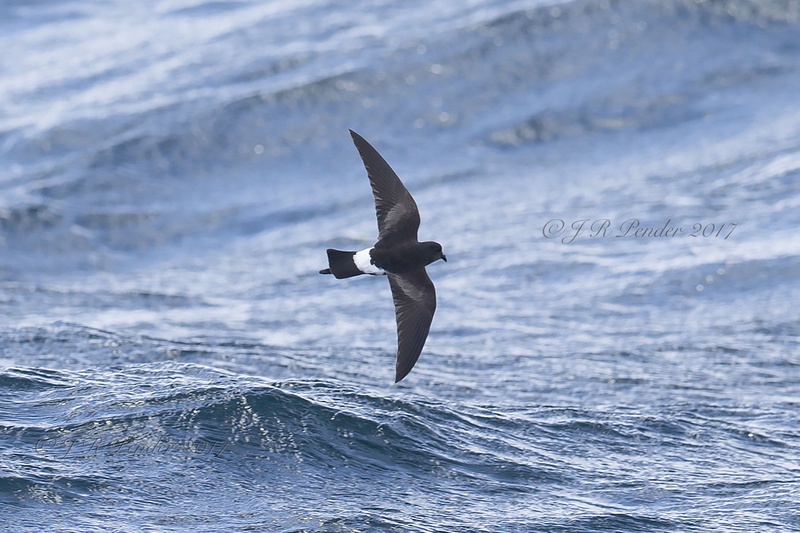 David Campbell explores why seawatching is such a thrilling aspect of birding, and looks at some of the great days that epitomise its appeal. 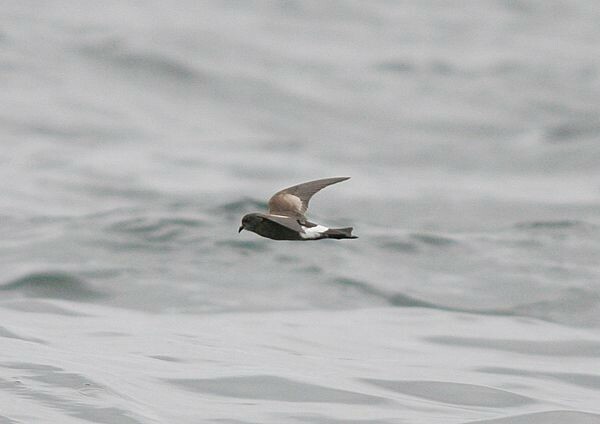 Seabird season is in full swing, as this week's terrific winner demonstrates. 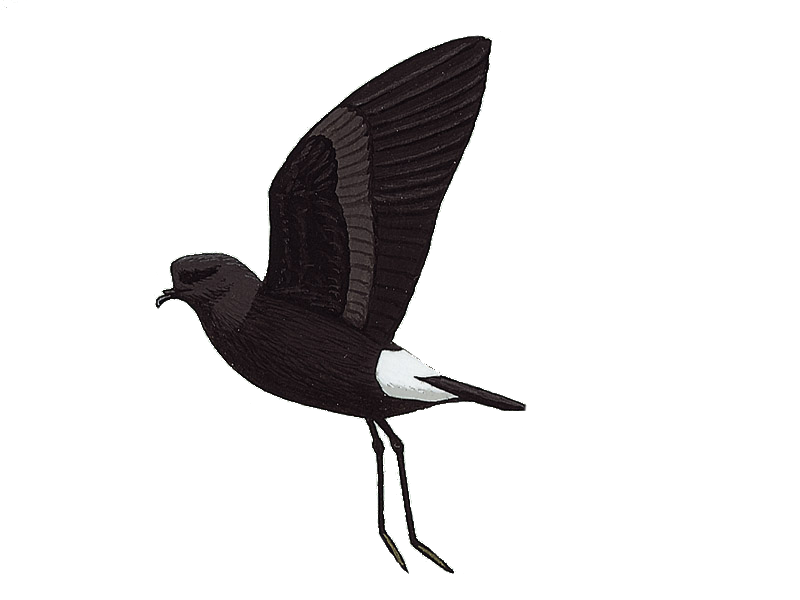 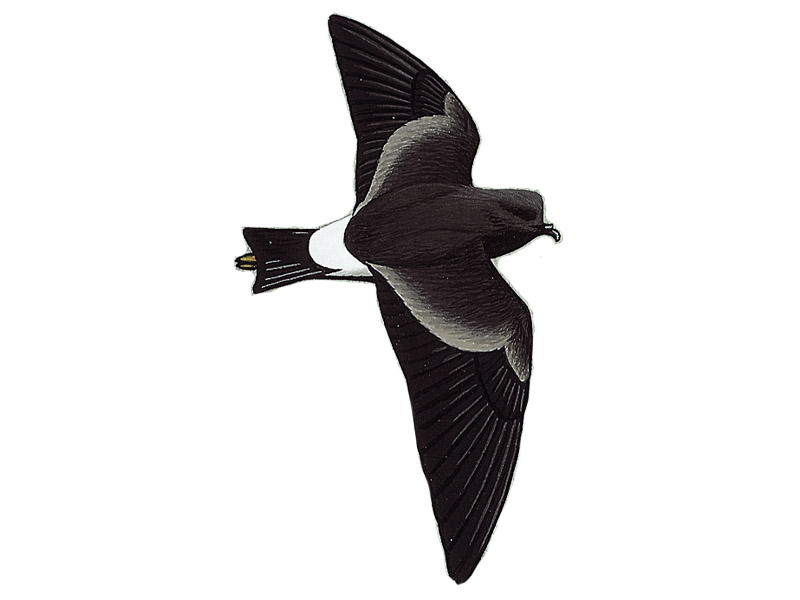 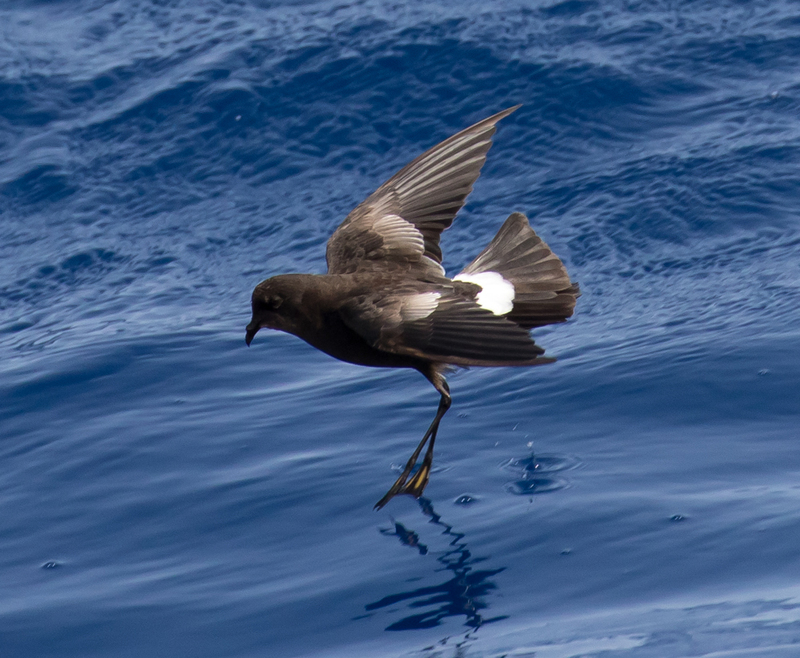 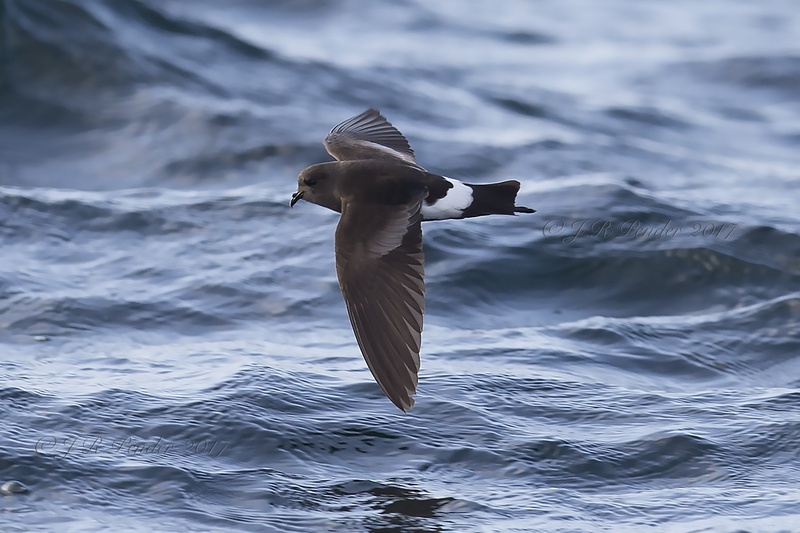 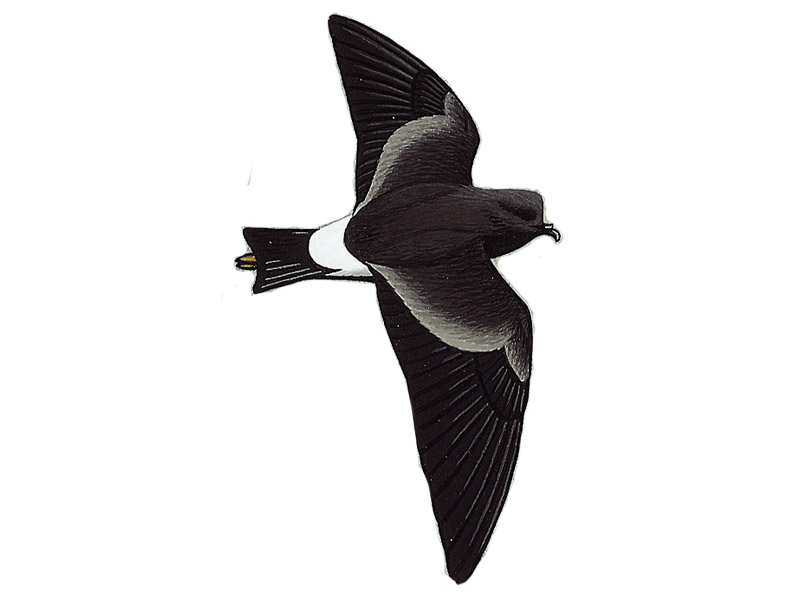 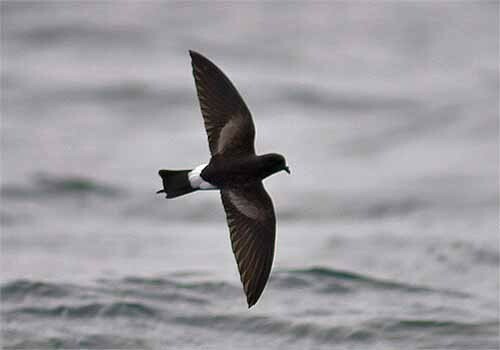 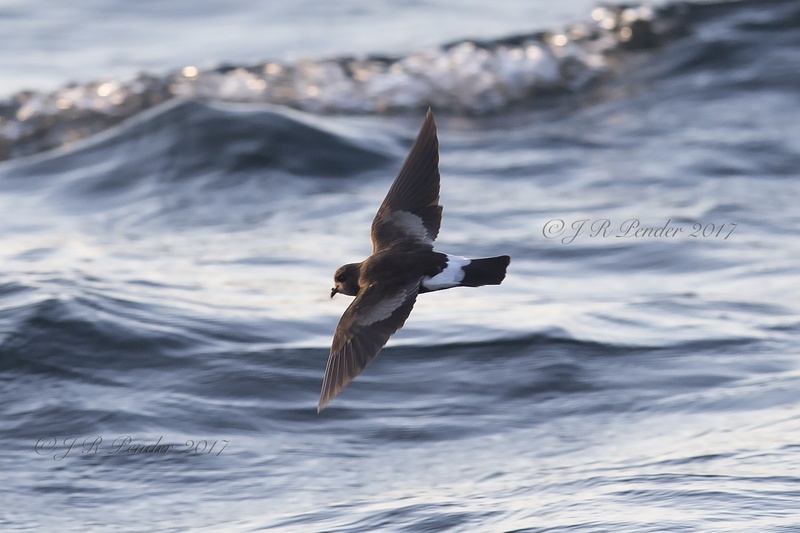 The latest sighting details and map for Wilson's Storm Petrel are only available to our BirdGuides Ultimate or our BirdGuides Pro subscribers.